Out of ten members two loved it, three hated it and five liked it in an ambivalent sort of way. Most people had serious trouble with at least one of the characters and a few plot elements. I always say that if the group is arguing over something like the finer points of California’s community property laws, then there’s a bigger problem with the book. There was a bigger problem with the book. 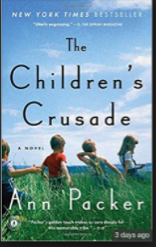 Ann Packer’s 2015 novel tells the story of four siblings growing up in what will become the outskirts of California’s Silicon Valley circa 1970 to 1990. Half of their childhood can only be described as idyllic–the half spent under the caring eye of their father, a local pediatrician. The half spent with their emotionally cold mother, a woman who longs to escape from her husband and her family, is not so wonderful. This dichotomy has lifelong effects on the four children, three boys and one girl. But nearly everyone in the group had some problem with the reality the novel was trying to create. This character didn’t ring true. That wouldn’t have happened that way. For a novel like this one to work, maybe for any novel to work, the reader needs to become a bit lost in it all. By this I mean so involved with lives in the book that we can overlook, or don’t notice the stray detail that may not be exactly true to life. Most of us did not reach this state with The Children’s Crusade. For me it was James. The fourth child in the family is what used to be called “a surprise”. The only one of the siblings not given a name starting with ‘R’, James is a problem child from the start. He grows up to be a problem adult, to no readers shock I’m sure. My problem was that I know, from first hand experience, that if you grew up with the name James in the 1970’s and 1980’s then nearly everyone you met, certainly every adult, wanted to call you something else: Jim or Jimmy or Jamie or Jay. You really have to fight to be called James if you’re named James. Even President James Earl Carter, Jr. is called Jimmy. This never happens in the book. I kept expecting it to come up since the characters names were such a big deal to them, three siblings named R-something who turn out successful adults and one misfit who never really felt a part of the family in part because he wasn’t even an R-something. I had other issues with the book, nothing really serious I guess, but enough to put me in the “liked it in an ambivalent way” group. 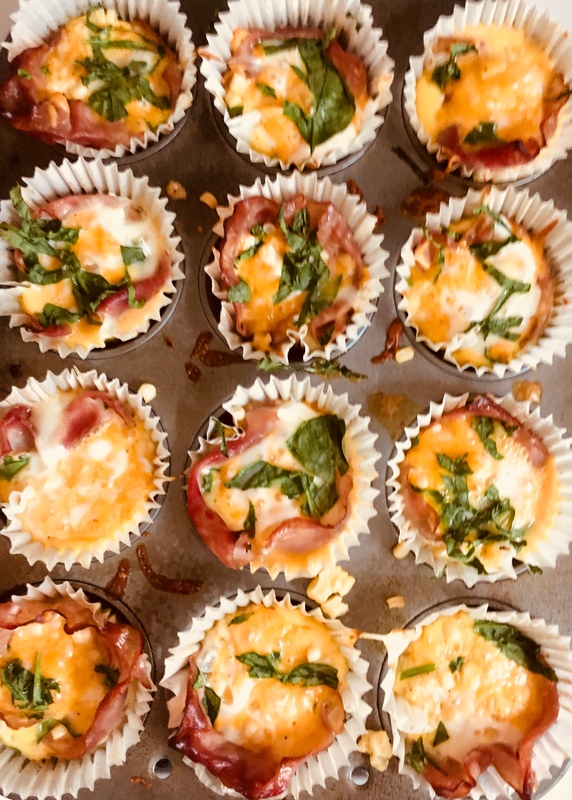 But the ham and corn quiche cups I made were a big hit. The only book I’ve read of hers was The Dive from Clausen’s Pier, and the ending of that book so enraged me that I threw it across the room and left it there for a couple of days, until our then-puppy Gracie started chewing on it.